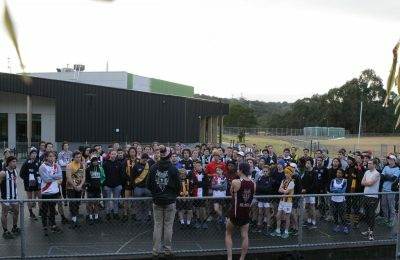 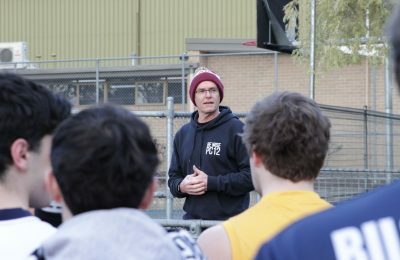 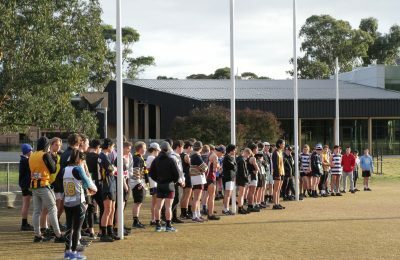 This morning, Friday 7 September, over 100 senior students and cross country squad members came together to participate in the inaugural Pat Cronin Foundation Fun Run. 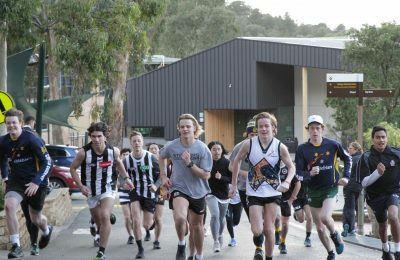 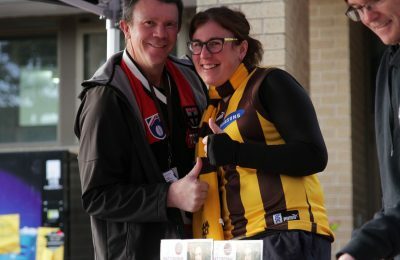 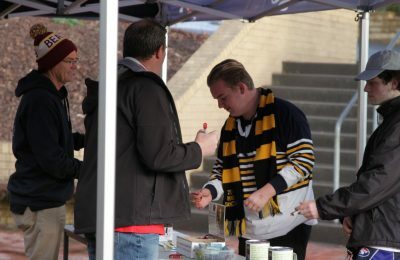 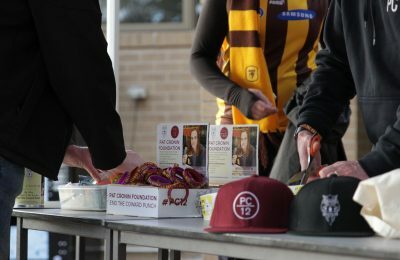 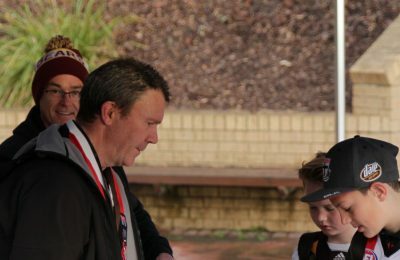 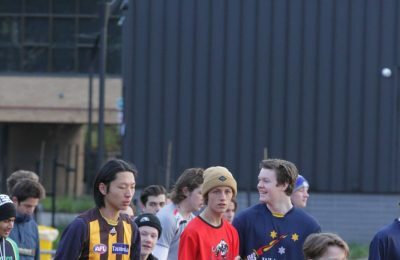 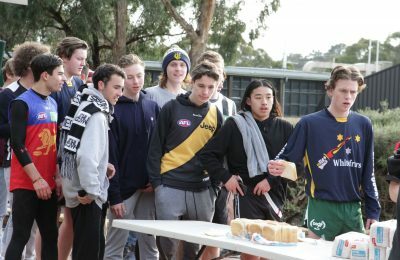 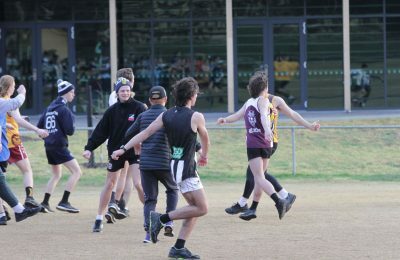 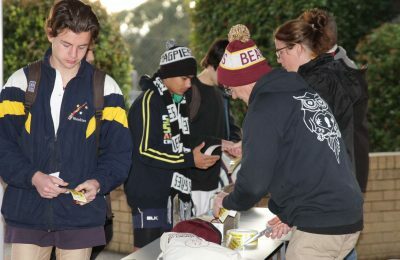 The boys wore their favourite sporting colours, ranging from vintage Collingwood FC long-sleeves to local football jerseys. 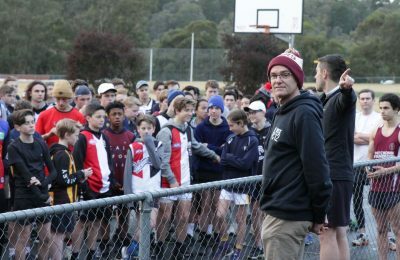 It was inspirational to have Matt Cronin, Pat’s father, in attendance to talk about what this event means to the cause and how the generous donations will contribute to real-world change. 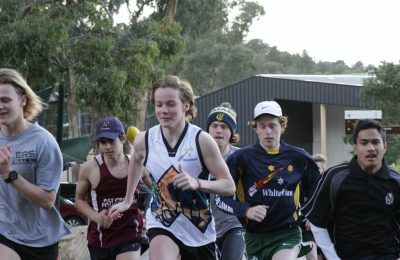 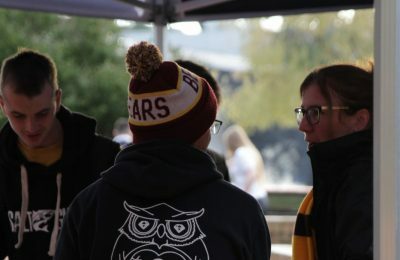 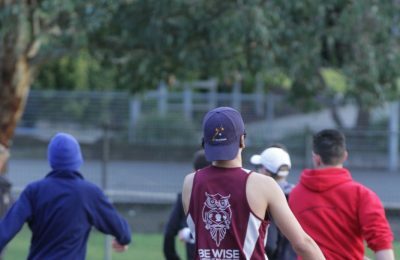 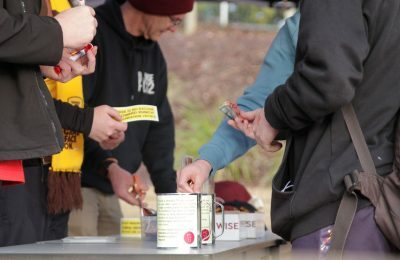 The course, consisting of 2.8km, catered for all athletic abilities and allowed for the cross country members to run at a fast pace, yet also encouraged other students to walk together socially with their mates. 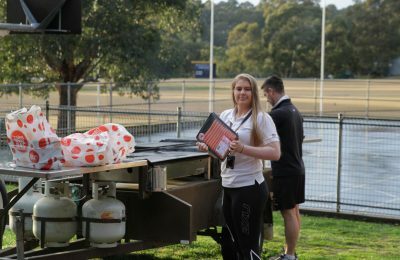 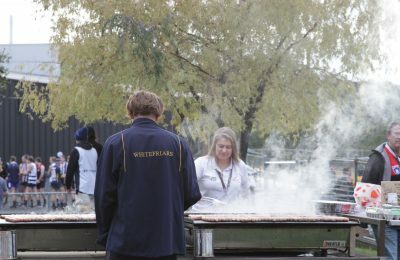 We enjoyed a delicious BBQ Breakfast on completion of the run which was cooked by Whitefriars staff and some volunteer students. 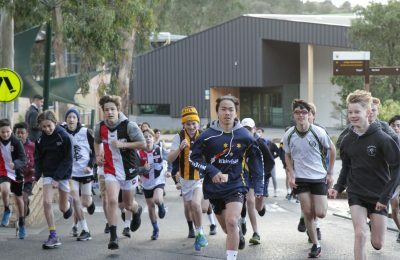 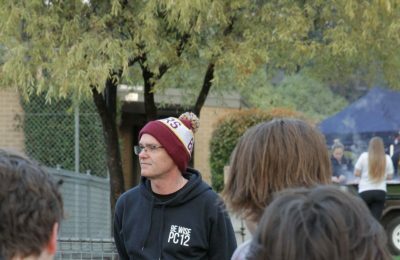 Thanks must go to Mr Worner and Mr Kellar for initiating the Fun Run, as well as the College Captains and House Captains for spreading the word and motivating as many students to take part in this awesome occasion.